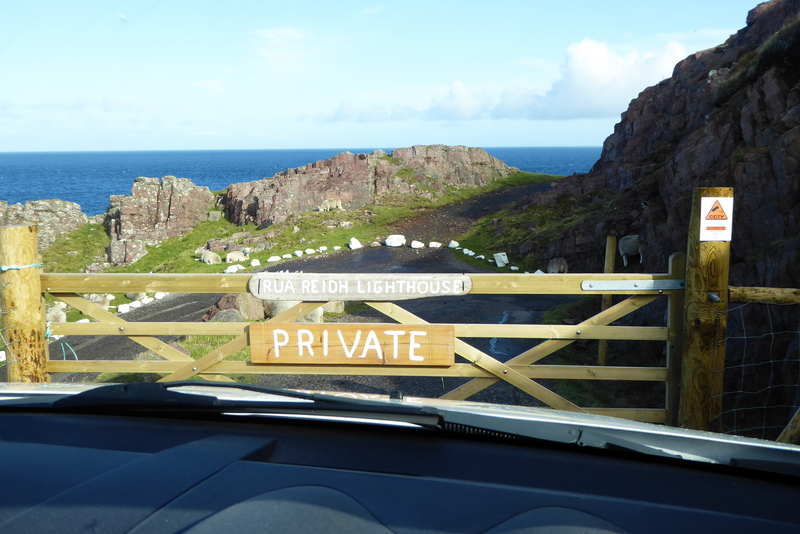 Highland Council were adamant this week that members of the public have every right to use an access road to the Rubha Reidh lighthouse near Gairloch as a row between the lighthouse owners and the local community threatened to boil over. 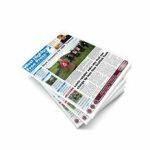 At last week’s meeting of Gairloch Community Council both sides in the long-running dispute presented legal arguments to bolster their respective cases, while the council’s access officer Phil Waite stated that the owners were wrong to try to limit access as the right to roam was not limited to core paths. Tracy McLachlan, who co-owns the lighthouse along with husband Roger, told the Free Press: “Our solicitor wrote to the Highland Council, the Inverasdale Estate and Gairloch Community Council a couple of weeks ago to advise that he has taken authoritative Legal Opinion which confirms that the private road from Melvaig to Rua Reidh is not a public right of passage, that the Inverasdale Estate do not have the right to allow the public to take vehicle access beyond Melvaig, and that we have every right to restrict access to our property. 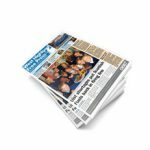 “The ongoing dispute is clearly not helping the local area and tourism and, with that in mind, our solicitor has invited both Highland Council and the Inverasdale Estate to a meeting to discuss a possible compromise such that the public could have some limited access while protecting our business and privacy. The Highland Council have indicated that they would like to find a compromise; we have yet to hear from the Estate. According to the community council, Mrs McLachlan had urged the various parties to get round the table to thrash out a compromise but, when asked, she refused to say what this compromise might be. Mrs McLachlan had also removed the right of access signs erected by the community council on the road from Melvaig. 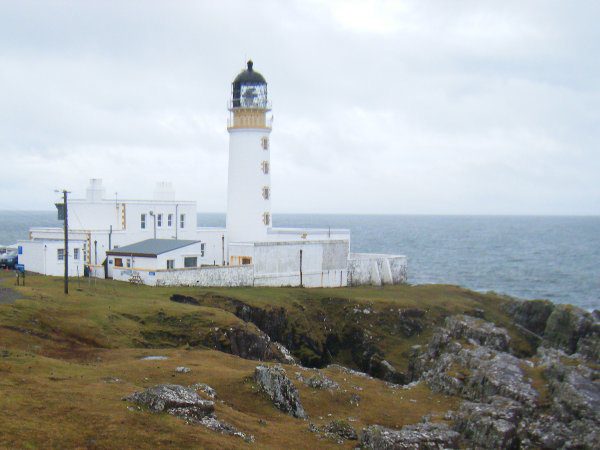 As we went to press it emerged that the McLachlans have placed the lighthouse on the market at offers over £450,000. It appeared on the ‘Right Move’ website on Thursday of last week.